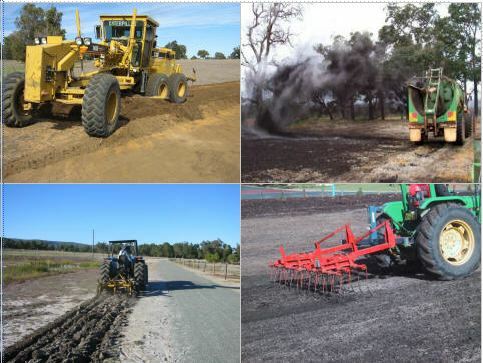 • surface cultivation to prepare seed beds. The extent to which each of these activities is required depends on site condition, location, history, and the proposed revegetation methodology. Many options exist, and the key is to find an appropriate balance of budget, timeframe, and outcome based on the constraints of each individual site.